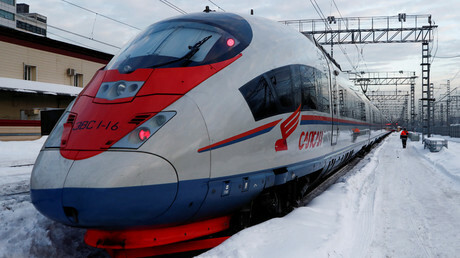 Italy has joined the list of countries seeking to participate in the ambitious Moscow-Kazan high-speed railway project. 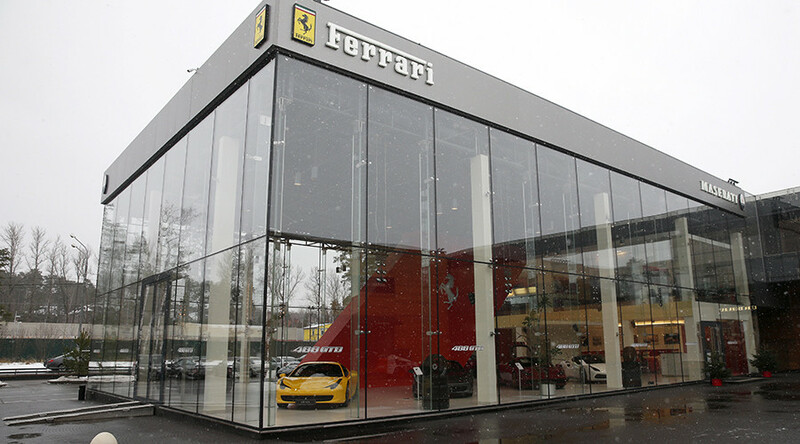 According to TASS, the government of the Russian Republic of Tatarstan on Thursday signed a memorandum of understanding with a number of Italian companies. 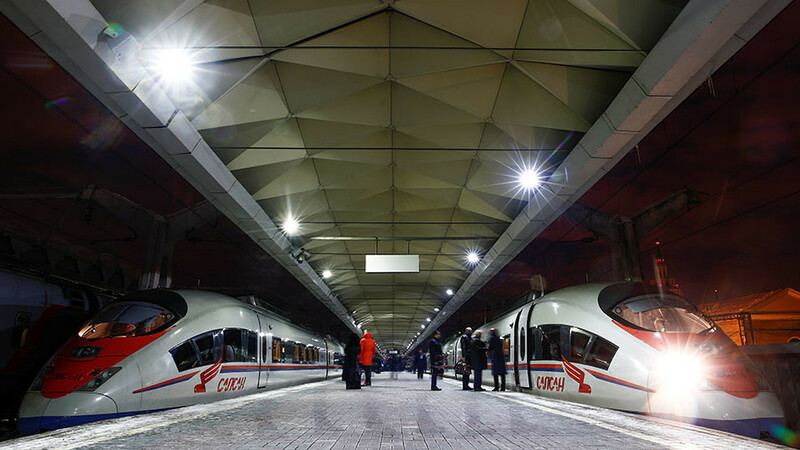 They want to invest in the construction of the Moscow-Kazan high-speed railway. Statistics showed that in 2017, trade turnover between Tatarstan and Italy grew by 23.4 percent to $323.3 million. “The companies expressed great interest in industrial enterprises and investment projects in the oil and gas industry, as well as chemical industries and transport infrastructure,” the director of business development for Italy’s company Codest International said. 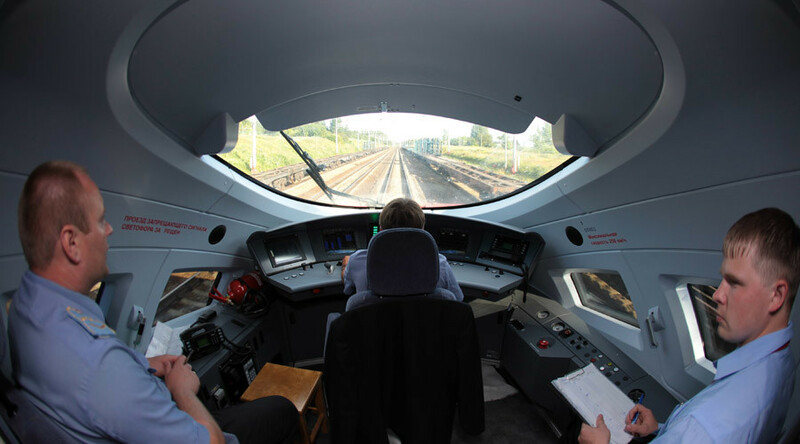 He added that Russia’s first high-speed railway is among the numerous projects discussed by the sides. 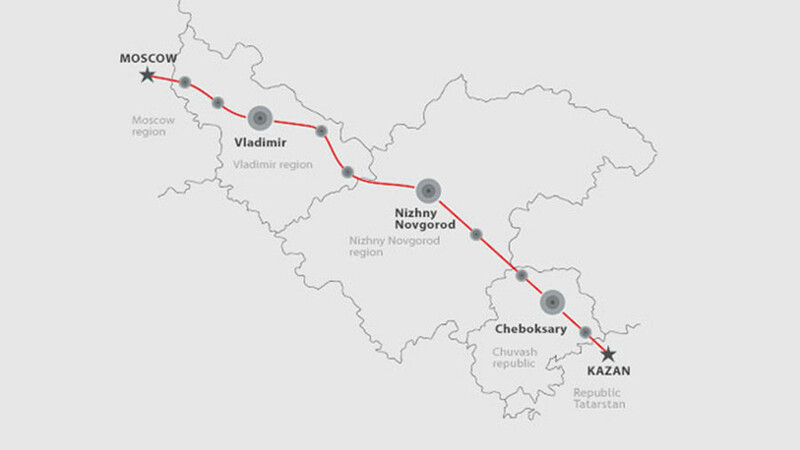 The Moscow-Kazan high-speed railroad is a joint project of Russia and China. The 770 kilometers of track between Moscow and the Tatarstan capital, Kazan will stretch through seven regions of Russia. It will have 15 stops, including Vladimir, Nizhny Novgorod, and Cheboksary. The journey from Moscow to Kazan currently takes 12 hours, but will now be reduced to just 3.5 hours. The new link is part of a network of high-speed rail lines planned for the football World Cup, which Russia is hosting this year. China, which will provide $6 billion, considers the project not only as an investment, but also as a way of boosting communication and trade with Russia and Europe. 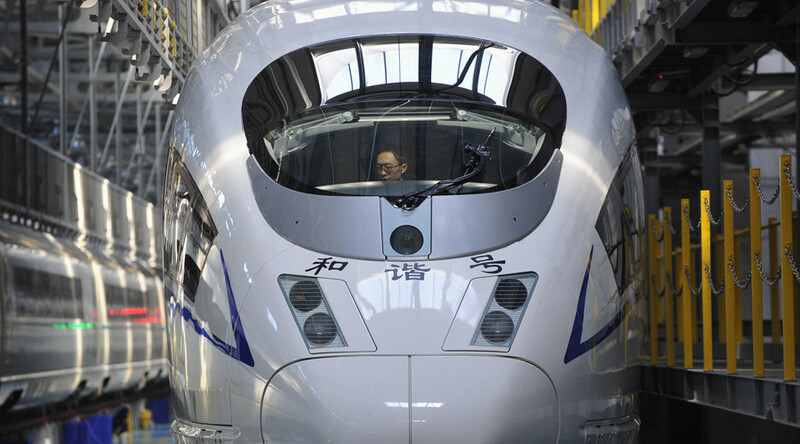 The total Sino-Russian joint investment in the railway is around $15 billion. 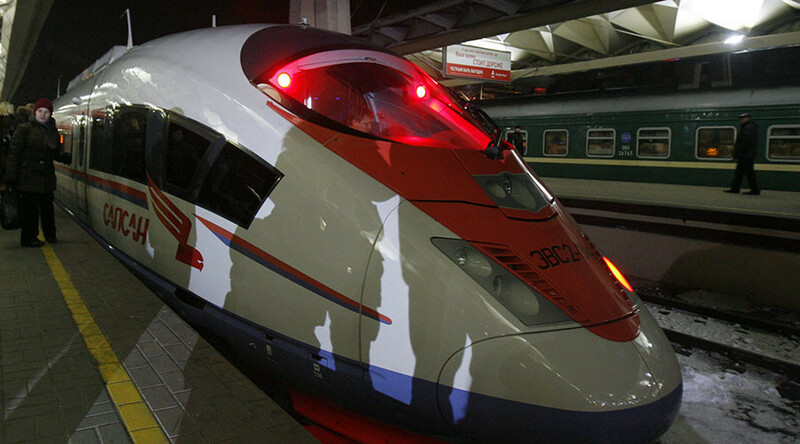 In the future, the Moscow-Kazan route may become a part of a $100-billion high-speed railway between Moscow and Beijing. The railway may also connect to Beijing’s New Silk Road project, which will link China to markets in Europe and the Middle East. Earlier, a consortium of major German companies expressed readiness to provide €2.7 billion ($3.3 billion) for the railroad’s construction. 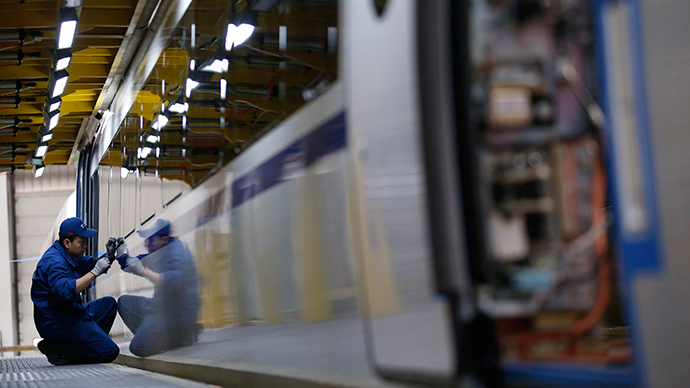 The consortium said that it is ready to manufacture rolling stock for the route. Germany’s Siemens wants to provide an enhanced version of its high-speed Sapsan train for the new line.